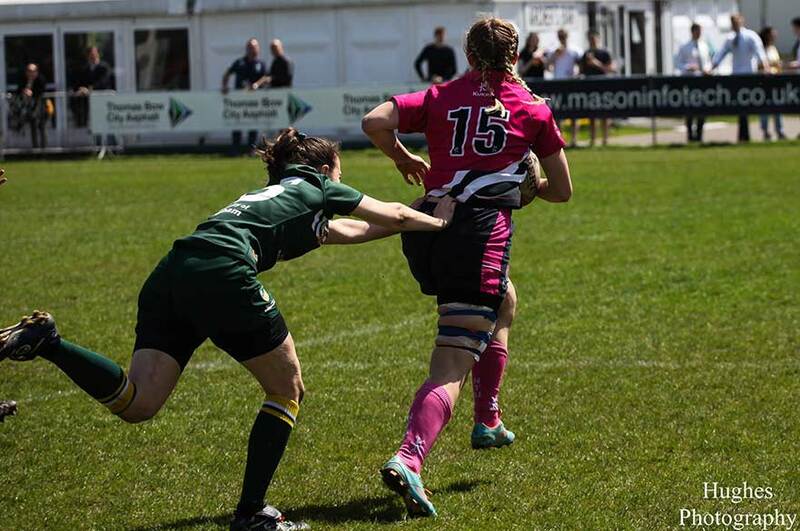 Sunday 14 May – Women’s Rugby. FT: NTU 7 – 21 UoN. It was the last day of the 2017 Varsity series, and it was the turn of the Women’s Rugby team, in front of large crowd at Lady Bay. They got off to a great start, taking the lead early on, but they couldn’t prevent the comeback, eventually losing the game 7-21. 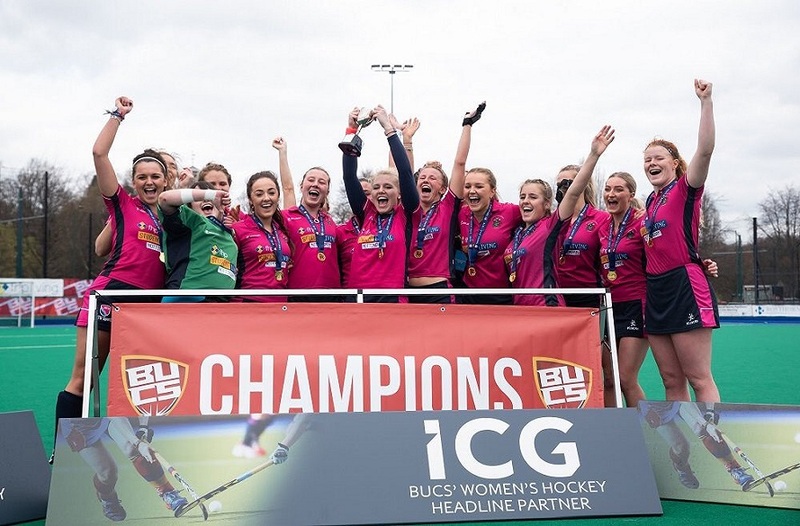 Having gone unbeaten all year in the league and cup, and achieving promotion to Midlands 1A, NTU were going into the game in fine form. However, their opponents, University of Nottingham, came 2nd in Midlands 1A, so they had a tough task ahead of them. It was the underdogs on top in the first quarter of the game, with a fantastic break from fly-half Burgham gaining them territory in the opposition’s 22. The pressure showed on UoN, who conceded three penalties in quick succession, resulting in a sin-bin for their number 8. It only took a couple of minutes for NTU to capitalise on the numerical advantage, as Finnegan crossed the line on ten minutes, Hadley adding the conversion. 7-0. Back to a full 15, UoN started to show their skill, and well-worked try was scored under the posts. A successful conversion meant the scores were back level, 7-7. Further pressure created a gap in the NTU defence, and the green and gold made no mistake to take them into a seven point lead. NTU were unlucky to not go into the break level, as Burgham intercepted in her own half and ran the whole length to dot down under the posts. However, after much debate with his fellow officials, the referee disallowed the try, deeming that Burgham had come from on offside position. At half-time, the score was 7-14. The second half got underway, and NTU had possession. Finnegan found space on the wing, evading a couple of defenders before passing it to Patterson in space. Unfortunately UoN managed a great cover tackle to force her into touch. With ten minutes gone in the second half, the next score was key, and Read thought she had found out, only to be held up over the line. 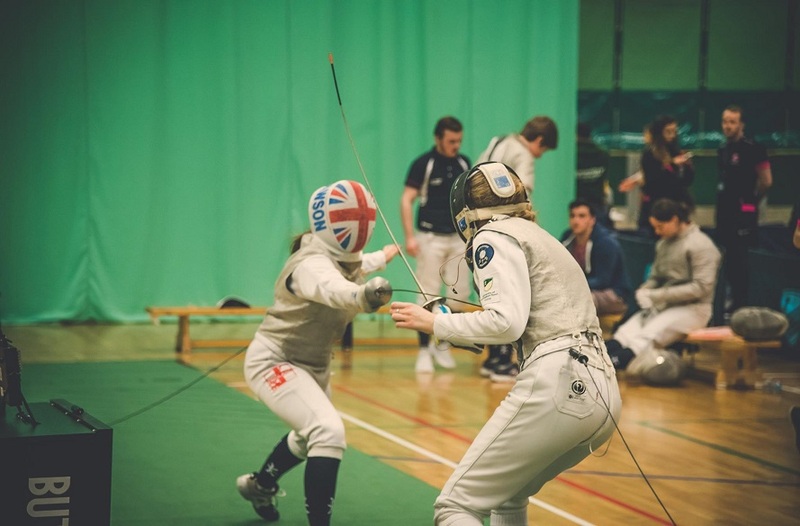 With the next play, UoN managed to gain some much-needed territory, and a dangerous break down the wing was quickly halted by our scholar, Becky Noon, who smashed her opponent into touch. On the hour, the next score finally came, but unfortunately it was UoN who were celebrating. The conversion was successful and the score extended to 21-7. It was a long way back for NTU, who were now two converted tries adrift. NTU continued to fight back, and they had chances in the last ten minutes to reduce the gap. Burgham kicked through and re gathered herself, only for the ball to be knocked on a couple of phases later. With two minutes to go it was Burgham again, this time with a clear run to the try line, but the UoN outside centre showed great speed to make the tackle and bring her down. The game ended 7-21. 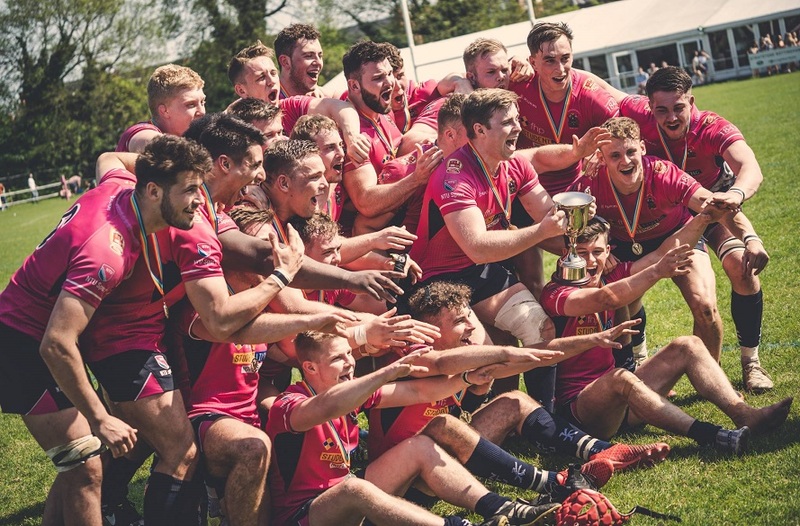 NOTTS VARSITY SERIES 2017: NTU 8 – 12 UON (as it stands).